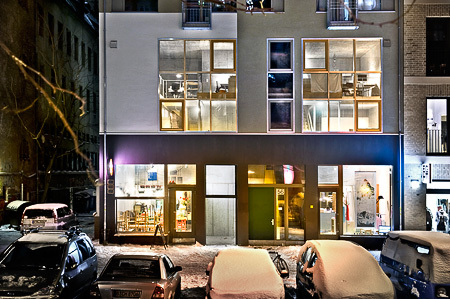 die raum is a 5 m2 exhibition space in Oderberger Straße 56 run by Lotte Møller in collaboration with BAR architects.die raum was founded in 2011 together with Jesper Dyrehauge. The exhibition space was designed as an integral part of the house which contains other functional spaces including workshops, studios, a cafe, a shop and apart­ments. Every project in die raum will be accompanied by an edition of posters in col­laboration with the exhibiting artist. Thanks to Paul McDevitt for providing his Risograph printer, Lucy Powell and Ally Bishop for proof reading, Alex Schmidt (Plaintype) for graphic and web design, and Jan Windszus for photography.